There are two important areas of the market that have historically been good leading indicators of the strength, or weakness, of the markets and the economy. Oil and retail. 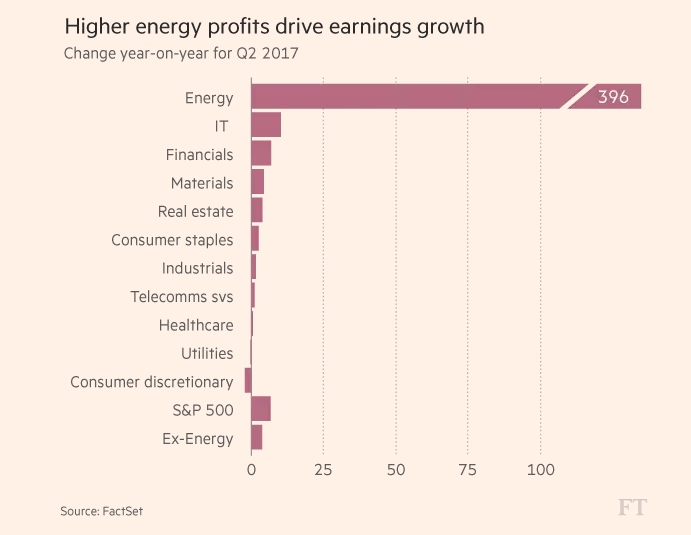 With oil prices closer to $45 than $50, this could be a problem as, according to FactSet, analysts made the smallest cuts to Q2 earnings-per-share estimates in three years ahead of the reporting season. In the meantime, this is what I am reading.